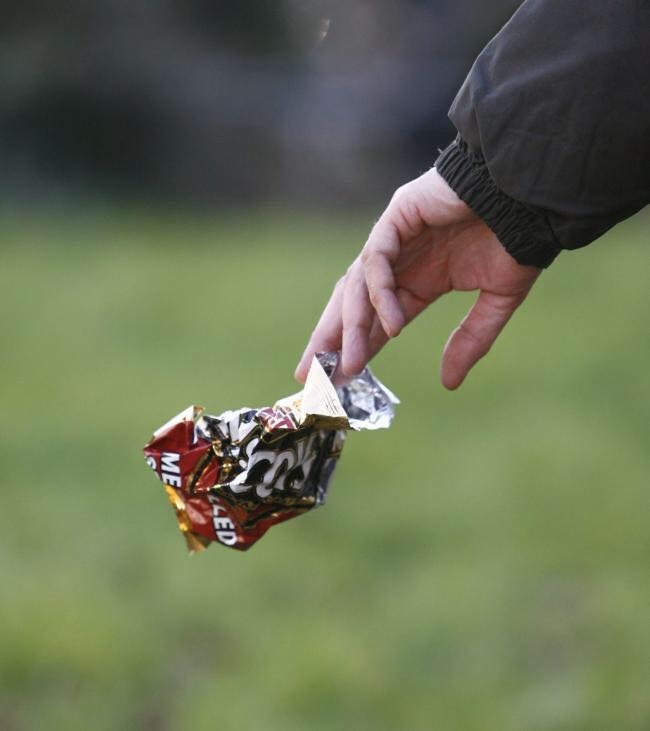 In an effort to reduce the amount of littering and dog fouling in the borough, Solihull Council is launching a new environmental enforcement scheme. The two year trial, run in partnership with contractor NSL, starts on Friday 22 February. It will see Environmental Enforcement Officers (EEOs) wearing body cameras and patrolling the town centre with the powers to issue on the spot fines of £100. Alongside an emphasis on enforcing action, the scheme will focus on reducing negative behaviour. Councillor Alison Rolf, Cabinet Member for Stronger Communities and Partnerships, said: “Keeping Solihull clear of litter currently costs the Council about £1million a year. This is money we want to be able to spend on valuable services rather than cleaning up litter that people have dropped. “Officers put a lot of hard work into tackling environmental issues. With the additional help of our contractors NSL we can encourage people to change their behaviour and keep the borough clear of litter. The pilot will take place in Solihull town centre, with plans to extend across the borough after the two year trial has ended and been reviewed.